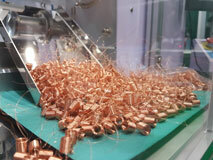 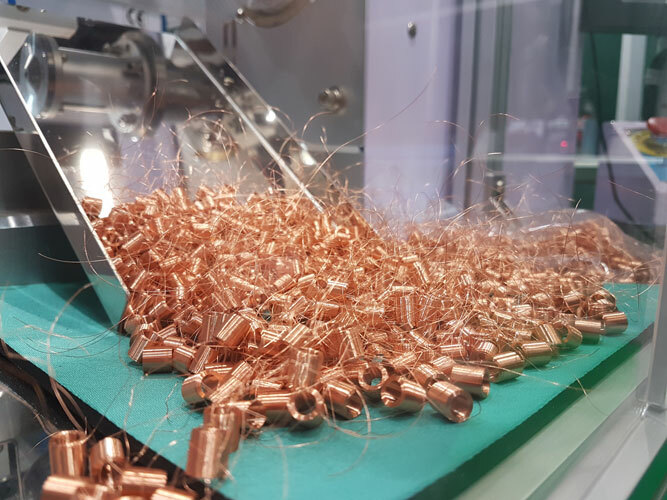 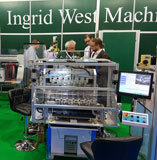 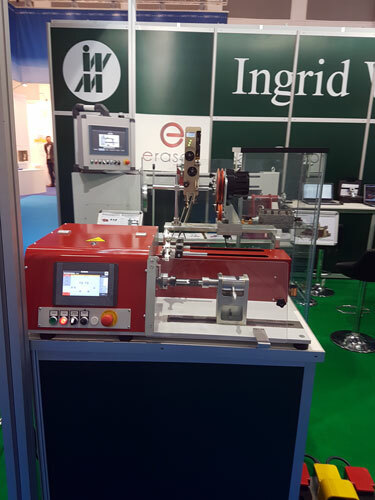 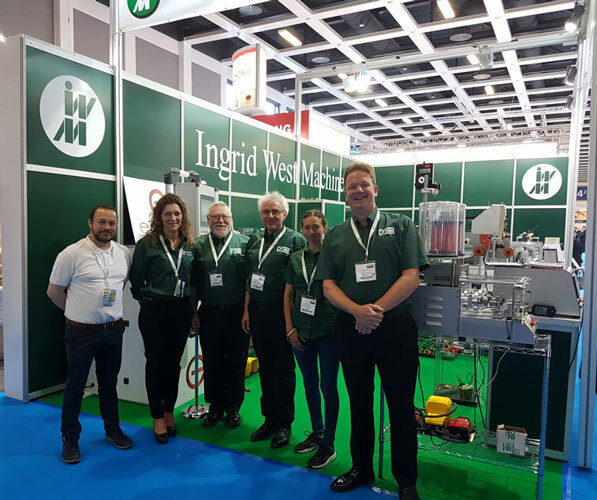 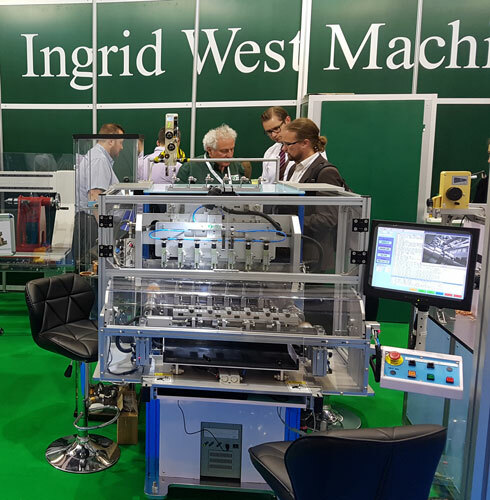 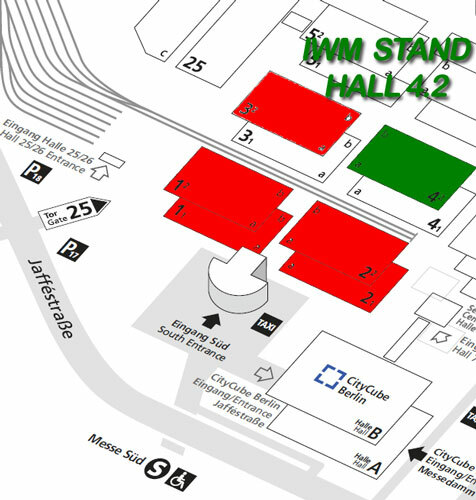 CWIEME, Berlin 2018 exhibition report - Ingrid West Machinery Stand - Coil Winding Solutions you can rely on. 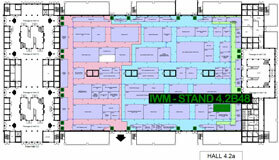 Messe Berlin -A Big Thank you, to all who visited our stand. 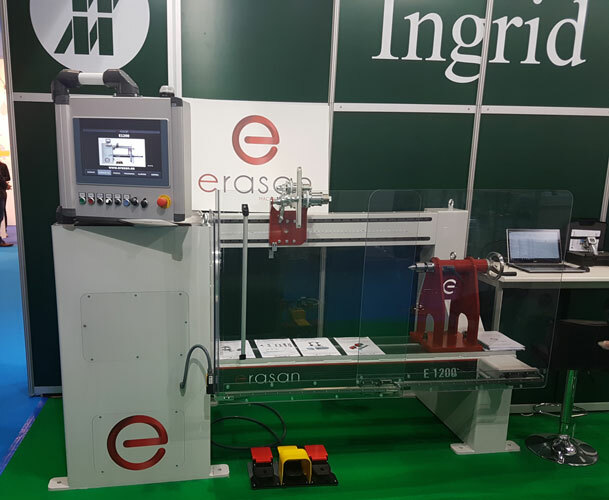 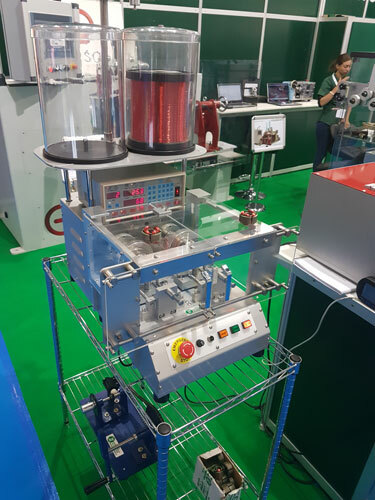 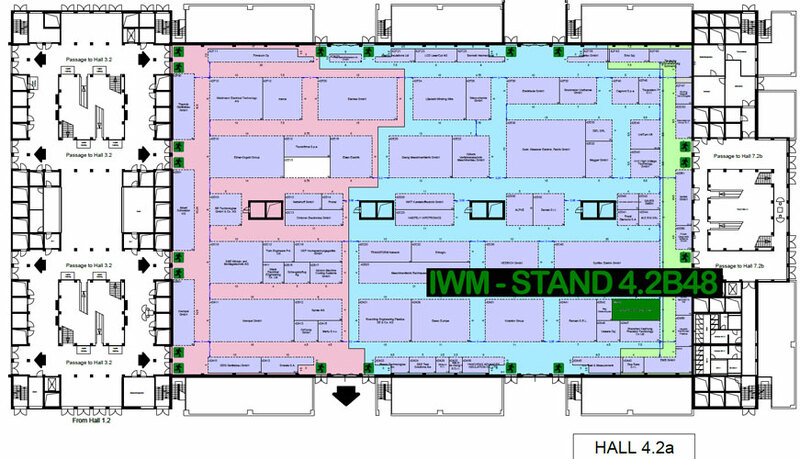 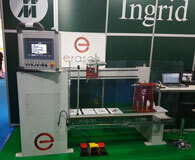 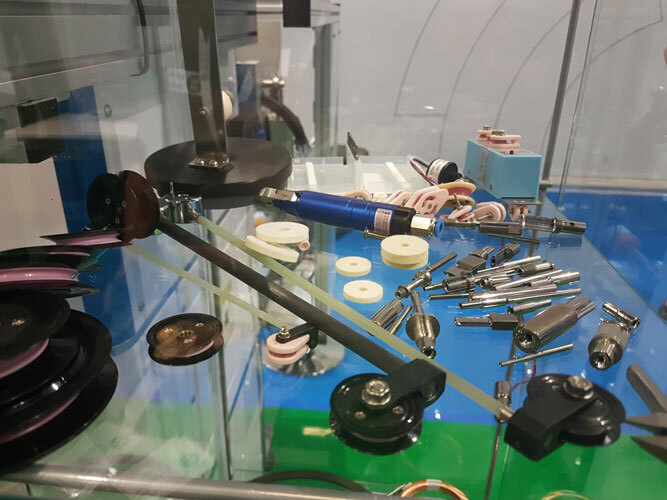 The full range of multispindle and bench top winding solutions as well as production aids, were also on display Click here for more information about the show. Our new guide tubes and ceramics demonstration cabinet were interesting for many visitors. 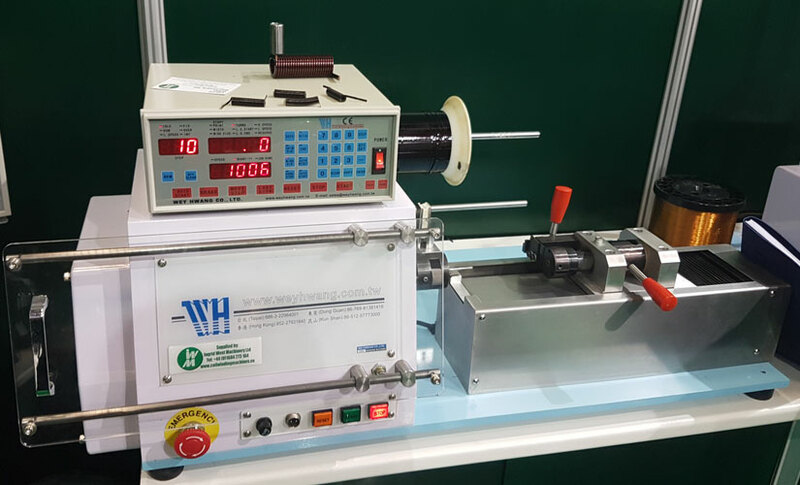 The range of tape and label dispensers along with wire tension meters and toroid machines.